Welcome to the Hydrometallurgy and Environment Group website as a part of Mining Department at Queen’s University. The research in the Hydrometallurgy and Environment Laboratory, directed by Prof. Ahmad Ghahreman, focuses on the hydrometallurgical processing of resource materials. 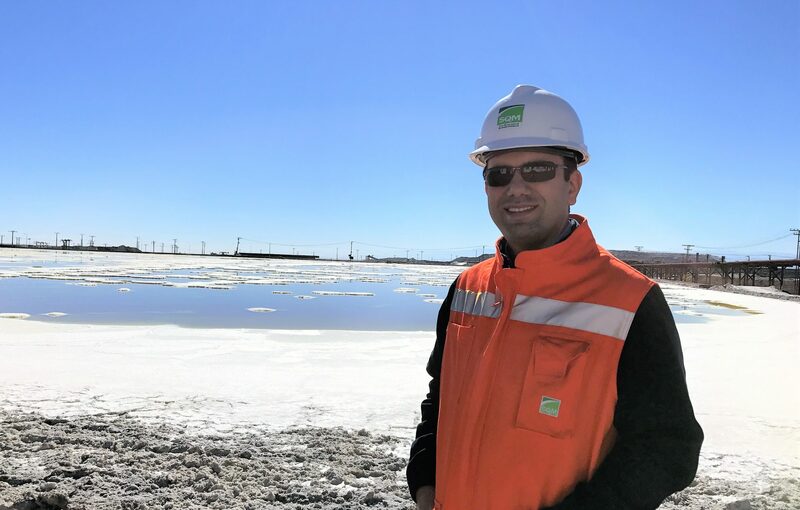 Researchers in our group are exploring the fundamentals of a broad variety of the hydrometallurgical processes and the goals are to develop effective processes for sustainable and environmentally responsible extraction of metals from minerals while decreasing the negative environmental impact of metal extraction processes.